Nintendo followed through with its earlier announcement of NES titles like Solomon's Key and Super Dodge Ball coming to the catalog for Nintendo Switch Online users. However, a surprise game was also included in that bunch. Well, a surprise remix anyway. 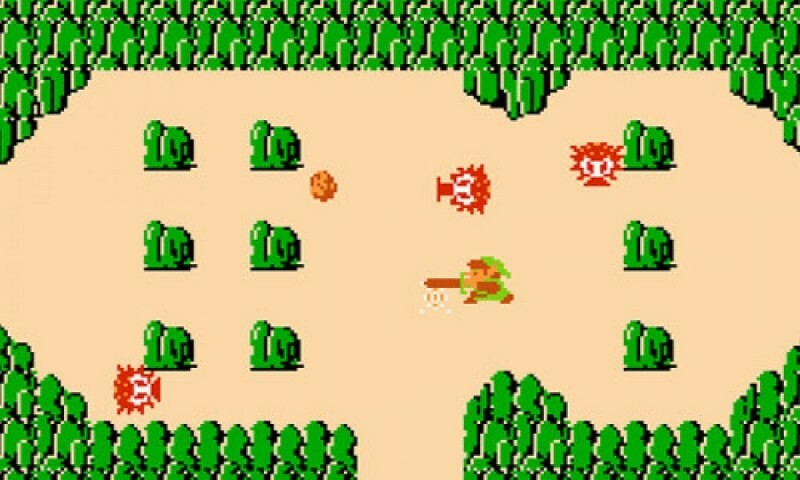 The Legend of Zelda – Living the Life of Luxury is essentially an easier version of the original The Legend Of Zelda, giving the player access to items like The White Sword and The Magical Shield as well as "a lot of rupees." Beating this version of the game opens access to another, harder version called "Second Quest." The title is available now free for subscribers to the service. For more on Nintendo Switch Online and its catalog of NES games, head here.